This Toyota Yaris Ia is one that you really need to take out for a test drive to appreciate. Buyer confidence is more important than ever these days which is why we at Truck and Auto Motor Company Inc have the title records to prove this car is a one-owner vehicle. Yes, the odometer does read only 14,251 miles, and is guaranteed accurate, which means this Yaris Ia is one really great deal. You put in enough hours throughout the week, so why not have a car that does the same? Let the fuel efficiency of this Toyota Yaris Ia's 1.5L L4 DOHC 16V engine work hard to keep money in your wallet. This baby 'purrs like a kitten' under the hood. Looking at this car, and you will have 'love at first site.' Its exterior is impeccable and ready to show off. The interior is in perfect condition without a spot on it anywhere. We know this car is an amazing deal, but if you're still not 100% sure, we have no issue providing you with a CARFAX report. 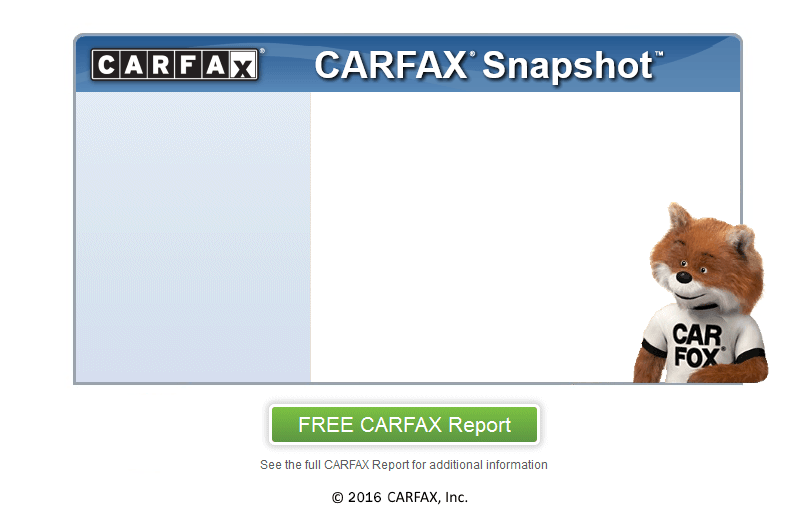 A lot can happen between owners and CARFAX backs us up when we say that this car has only had one previous owner. Cash Buyers Welcome. Come In and Make A Deal! We are located only minutes from Catawba!